Expanded role means Hirst will lead 8,500 creatives around the world. Chris Hirst, chairman of Havas UK and chief executive of Havas Europe, has been promoted to lead the agency’s global creative network. Hirst will continue to run the UK and European operations, but will now also lead 8,500 creatives around the world to work on Havas' "creative reputation and operations". 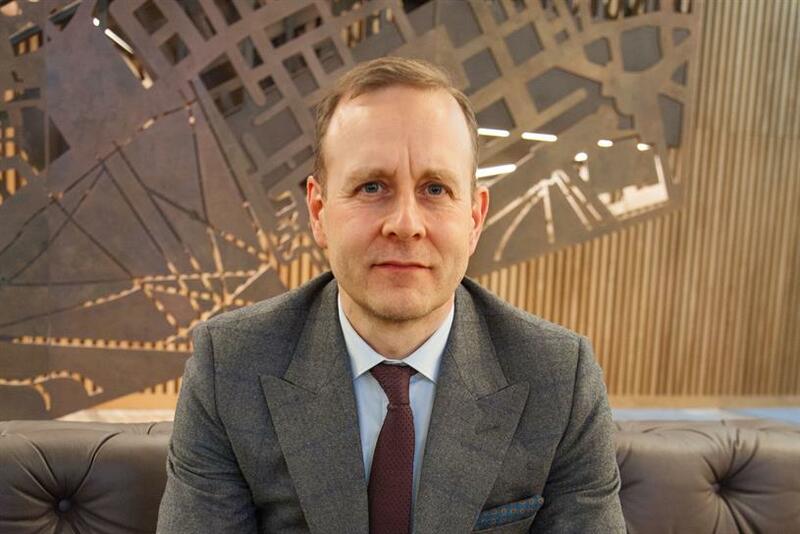 As chief executive of the Havas creative global network, Hirst will work alongside Peter Mears, chief executive of Havas Media Group, and Donna Murphy, chief executive of Havas Health & You, to continue to develop Havas' village model, which groups agencies under one roof in different markets. In London, all of its agencies moved to King's Cross in 2017. Yannick Bolloré, chairman and chief executive of Havas, said: "Havas UK has become one of the most exciting and dynamic groups in the UK. In 2018, Havas was among the top new-business performers in the market. Chris is a transformative, world-class leader who brings invaluable expertise that elevates our creative agencies and operations. His acumen will bring immense value to our clients and employees, not just in Europe but around the globe. "Creativity is not only at the heart of everything that we do at Havas, it is also the common denominator of all the assets within the Vivendi family. Ideas and talent will always fuel our group, and Chris will bring his knowledge to the broader global network."